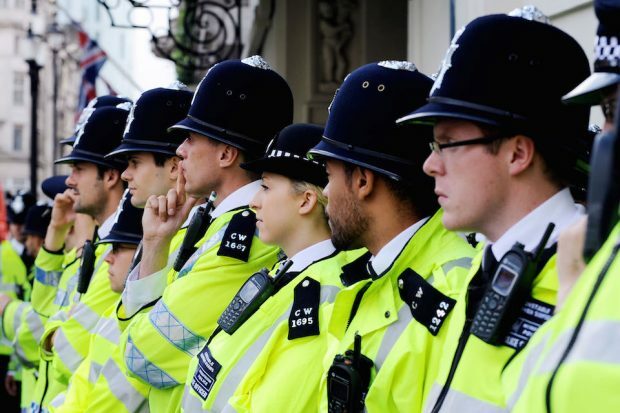 Today's Home Office story focuses on coverage of an increase in funding for police to tackle knife crime. Today’s Home Office stories include coverage of the police funding settlement and the release of Prevent & Channel statistics. Today’s Home Office stories include articles on stop and search, migrants rescued from the Channel and police resources. Today’s Home Office stories include a reports on the Serious Organised Crime Strategy, hate crime, airport drinking review, and sulphuric laws. 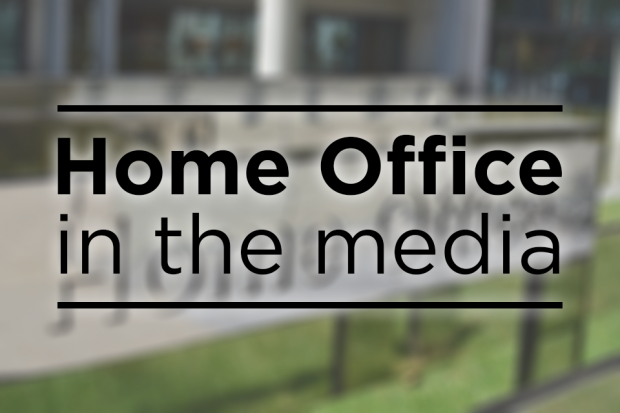 Today’s Home Office stories include yesterday's Home Affairs Select Committee, research into knife detectors and police funding in the Budget.